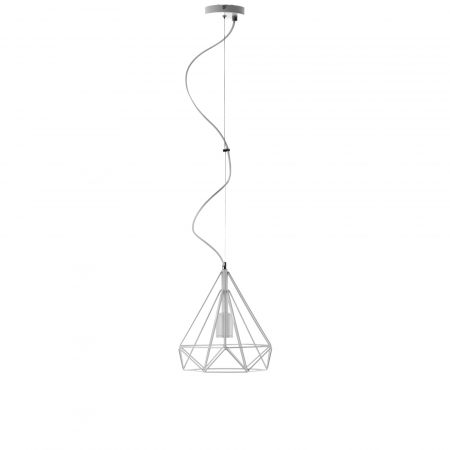 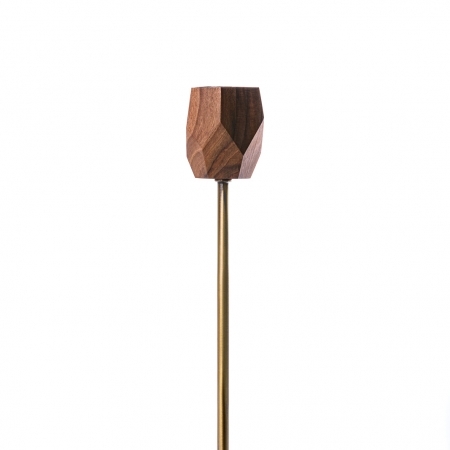 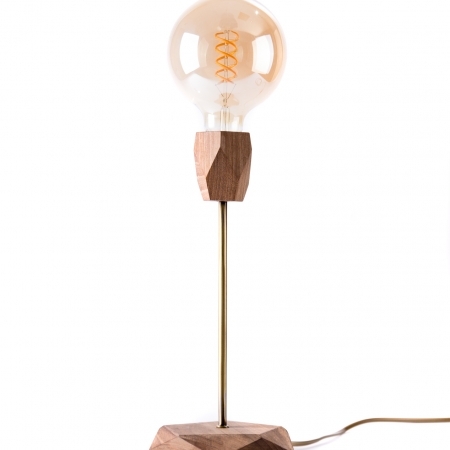 Single pendulum with visible decorative lamp. 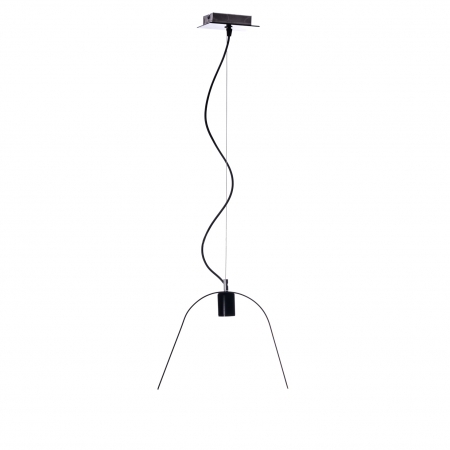 The Va-Je 01 is suitable for placing above bars, as well as a night lamp hanging from the ceiling on both sides of the bed. 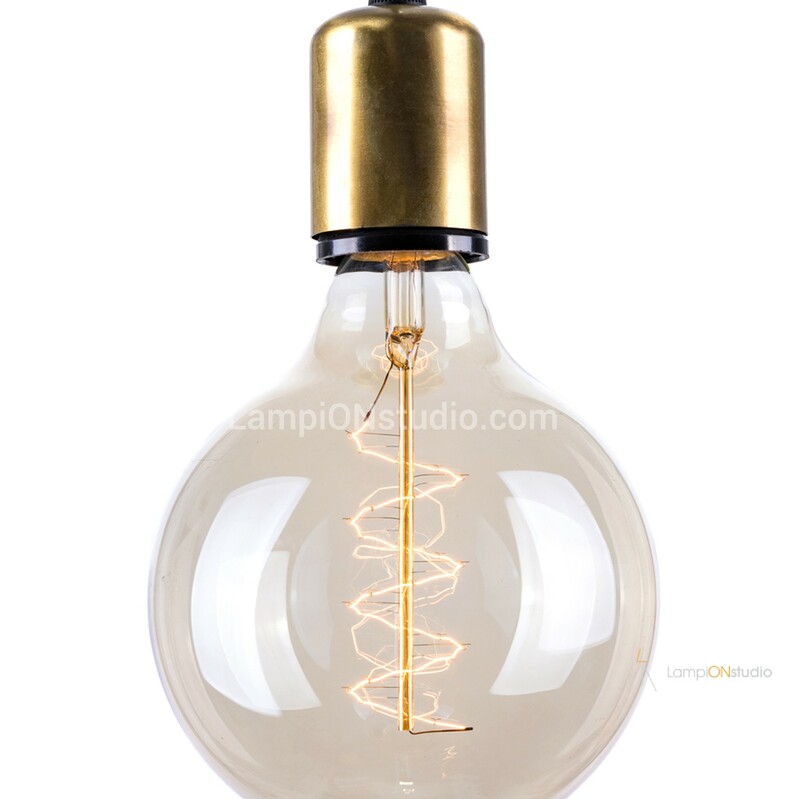 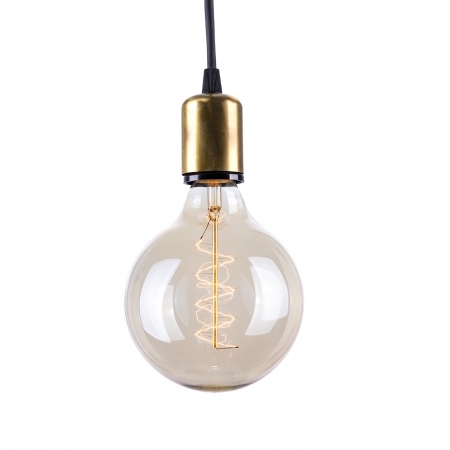 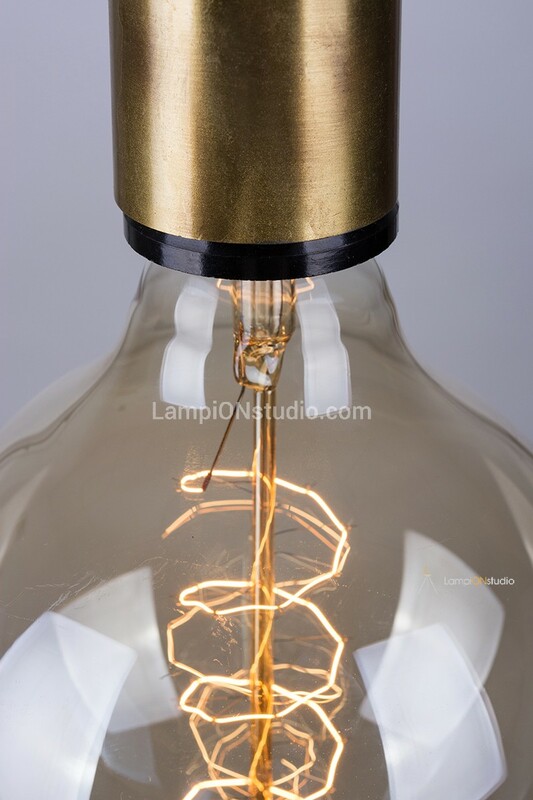 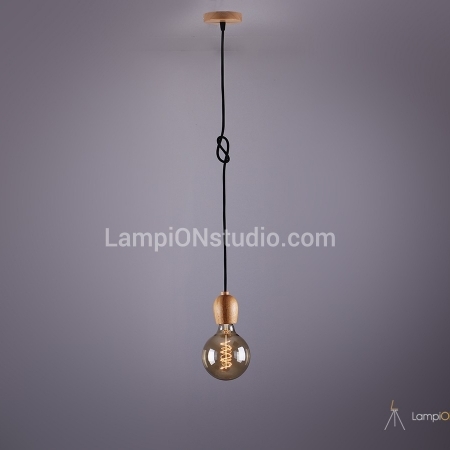 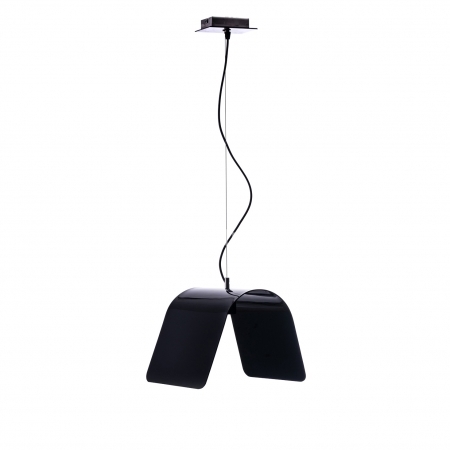 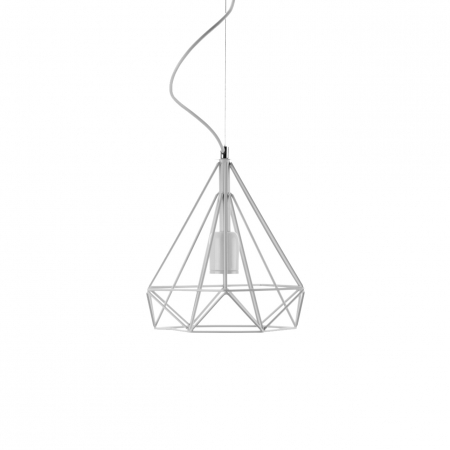 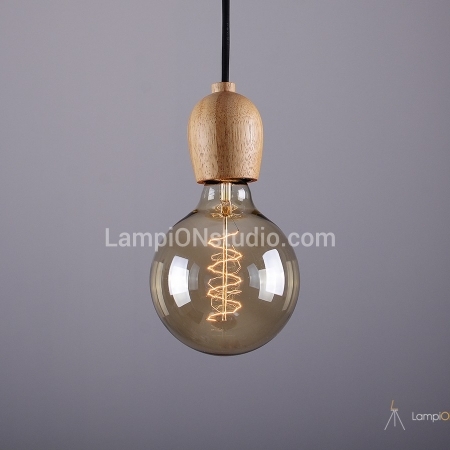 It is used for additional lighting and the light emitted by the lamp creates a feeling of warmth and coziness.